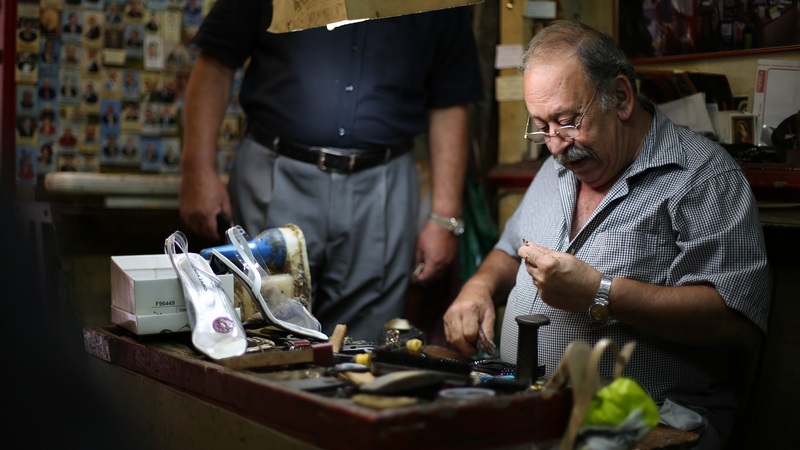 Toni is a resident shoemaker in Valletta who has been in business for as long as most Valletta residents can remember. He’s the third generation owner of the Andrew Barbara British Boot & Shoe Factory and is well-known for his kind-hearted and friendly nature. Tourists generally stop outside his shop to admire its facade, which is located in St Mark Street. His shop is small but full of character; its walls are adorned with holy pictures, or santi, as they are commonly known in Maltese. 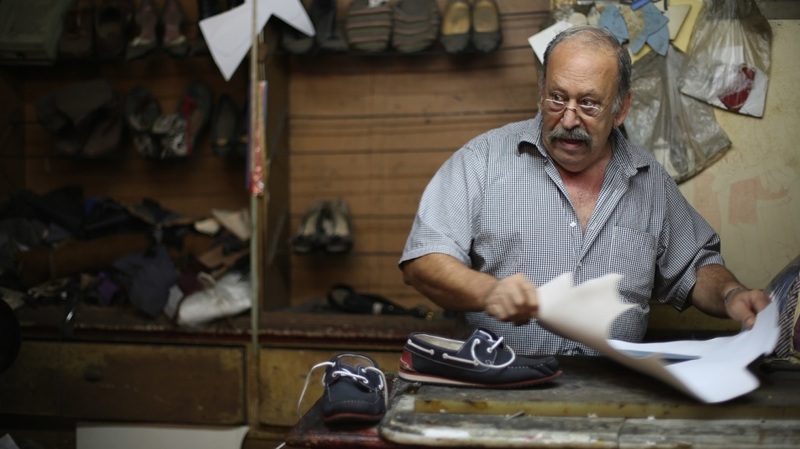 Shoes, which Valletta residents regularly leave with him, rest on shelves and in bags, waiting to be repaired. The huge machines prominently standing in the room arouse Ian’s curiosity in the video ‘Valletta is My Orchestra’. They invite Ian to touch them and listen to their sounds but this adventure at Toni’s shop is cut short when his grandfather calls him to leave. This episode is one in a series reflecting life in the city which inspire Ian to interpret traditional aspects in his life in a new way. Clients aren’t the only people who visit Toni’s shop. The gentleman is very welcoming and doesn’t mind people stopping by for a chat, as long as it’s not about football. Fishing, on the other hand, is a topic he’ll happily speak about for hours on end. His warm nature makes him a popular and loved man in the Valletta community; so popular that he was sorely missed a while ago when he was unwell and unable to open the shop.